SQL Server Authentication is a default mechanism to connect to MS SQL Server, but there are times that you need to use SQL Server Authentication to connect to the server, like when you have to connect to a MS SQL Server Database on a different network or when you have a SSPI problem. In order to use SQL Server Authentication, you need to create a SQL Server Authentication Login ID first. First of all, we will create a new SQL Server account. 1. 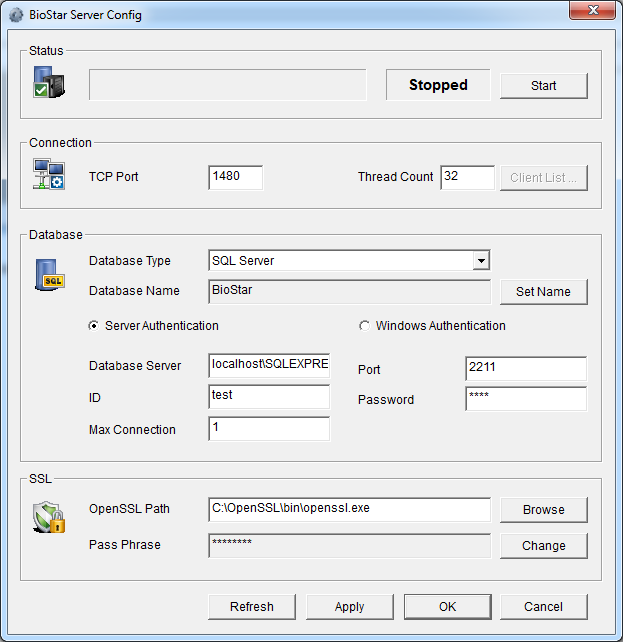 Run Microsoft SQL Server Management Studio. 2. Expand the Security item in Object Explorer and right-click Logins and choose New Login…. 3. 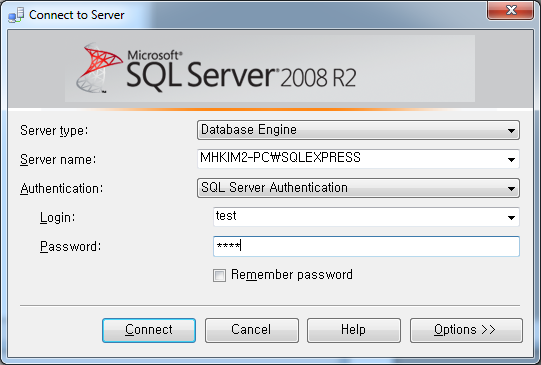 Enter an account name in the Login name field and choose SQL Server authentication. Then, enter a password for the account. If the options are checked, you should the password according to security policy in Windows. 5. Choose BioStar from the Default database drop-down list. 6. Go to the Server Roles page and select sysadmin. 7. Go to the User Mapping page and choose BioStar and db_owner. 8. Go to the Status page and set Permission to connect to database engine to Grant and Login to Enabled. 9. Right-click the database server in Object Explorer and choose Properties. 10. Go to the Security page and choose SQL Server and Windows Authentication mode. 11. Right-click the database server and restart it. When a message box shows up, click YES. 12. 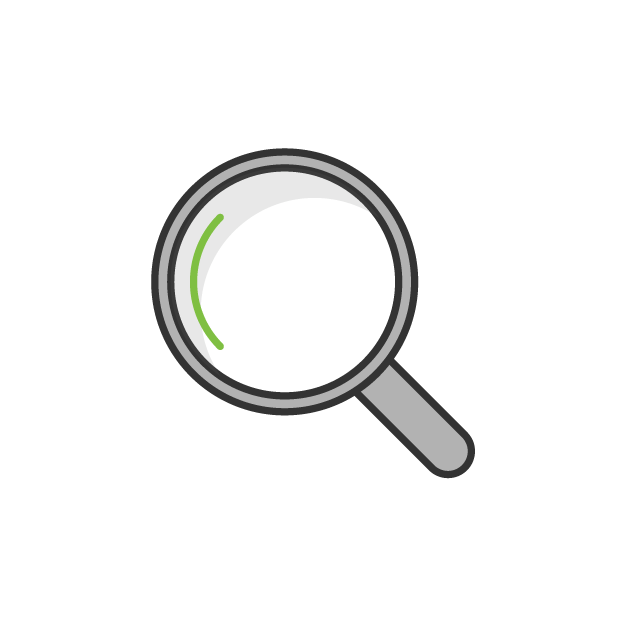 Disconnect the database server in Object Explorer and reconnect to it using the ID you've just created. 13. Choose SQL Server Authentication from the Authentication drop-down list and enter the ID and password. Then, click Connect. 14. If you succeed to connect to the database server, the account is successfully created. Run BioStar Server Config. 15. Choose Server Authentication and enter the ID and password. Before clicking Start, we should check if the port specified here matches the port of MS SQL Database Server. 16. 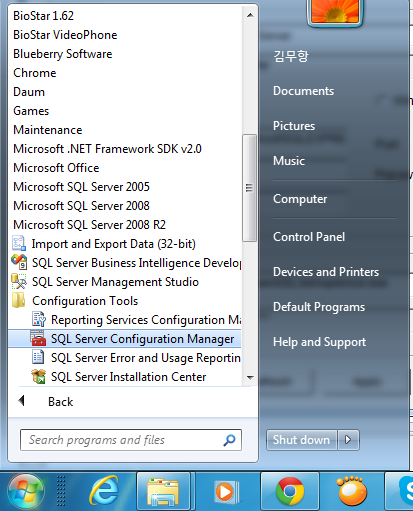 Run SQL Server configuration manager. 17. Choose SQL Server Network Configuration and then Protocols for SQLEXPRESS. Then, double-click TCP/IP. You can see what number is set to TCP Dynamic Ports and type the number in the Port field in BioStar Server Config. 18. Before clicking Start in BioStar Server Config, make sure that the BSServer.exe process is not running (you can check this on Task Manager). If it's running, please kill the process or stop the service. What does fail to read parameters from device mean?